If you simply love to keep your house fresh and ecstatic then this candle is one such piece which will help in elevating the overall Read More..quality of the space. 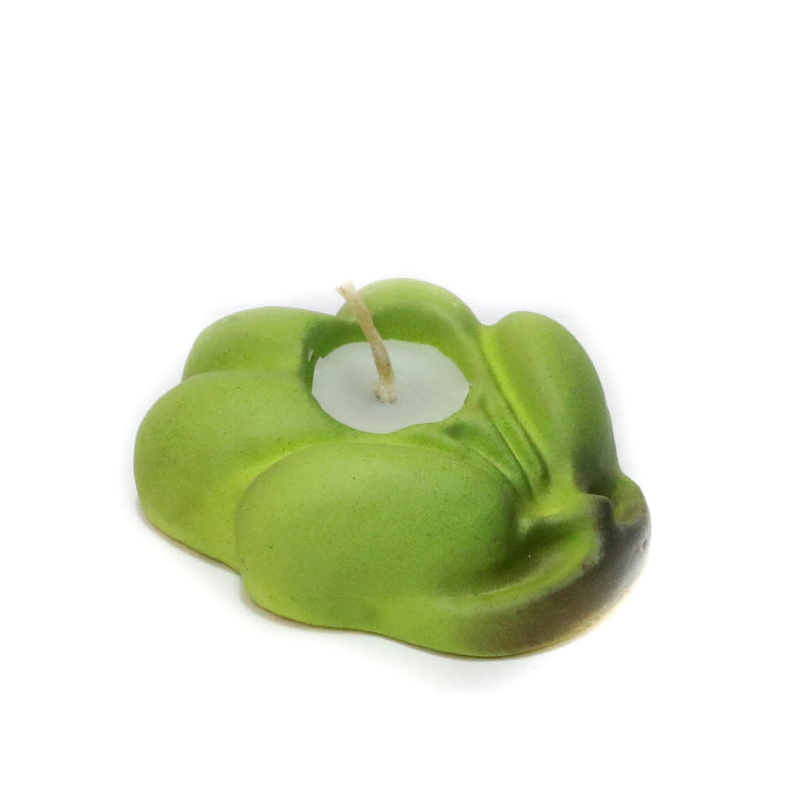 This candle comes in a warm light green colour and only by its appearance it can heal the ambience. the candle comes in the shape of a leaf defining its uniqueness. Show Less..